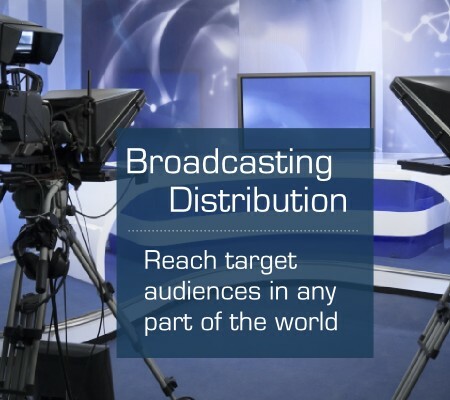 Horizon Teleports is strategically located at Munich, Germany and connects customers with applications ranging from broadband to media programming and distribution, IP Trunking, GSM Backhauling and more. 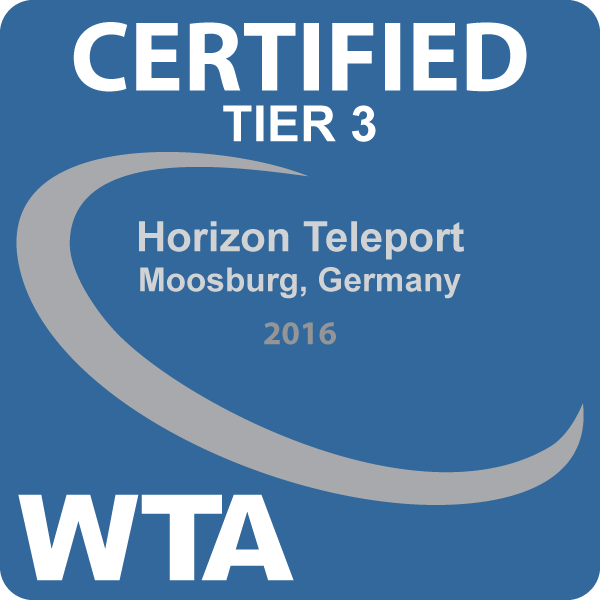 Horizon Teleports can offer access to C-Band, Ku-Band and Ka-Band satellites located at 55 degrees west to 78 degrees East. 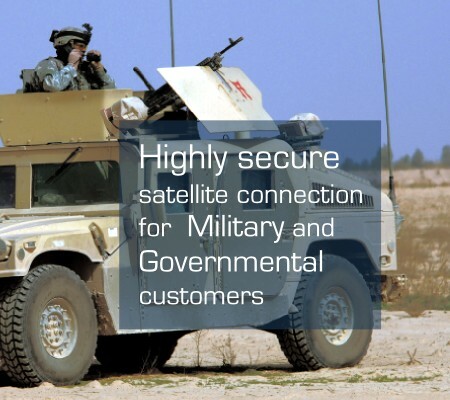 The holding arm of Horizon Teleports is HorizonSat, Dubai, a well-known and experienced satellite communications provider. 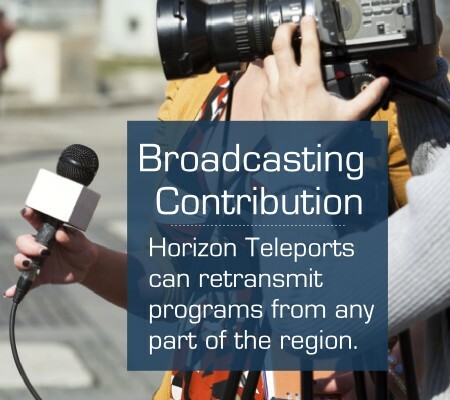 With a fully manned team of experienced support engineers monitoring the teleport 24/7, and top-of-the-line equipment embracing the latest technologies, Horizon Teleports helps clients reach their intended goals cost effectively. 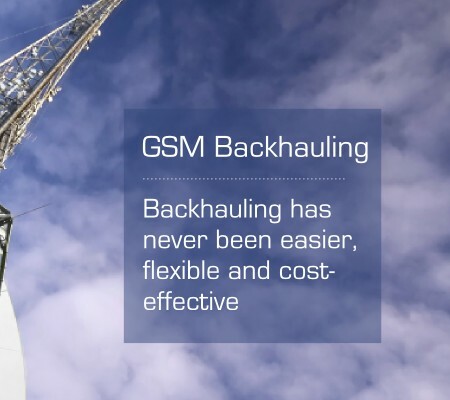 Our state-of-the-art Teleport is comprised of 16 high-end antennae, is fully secured and redundant, offers high quality coverage and guarantees 99.99% uptime. 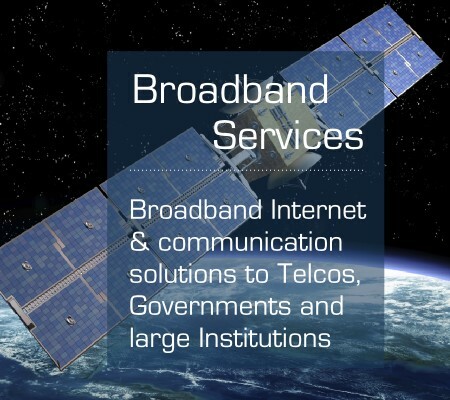 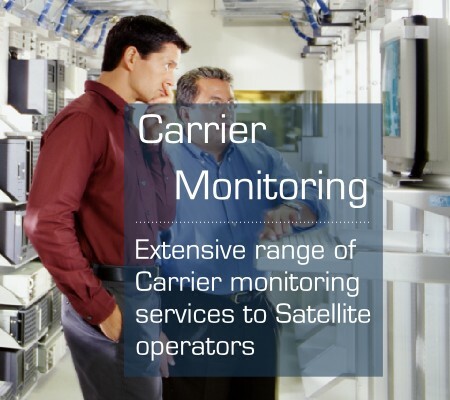 Backed by a solid foundation of more than a decade of experience in the satellite communications industry through HorizonSat, and its extensive technical expertise, Horizon Teleports assures its clients of a high standard of service and quality at all times.